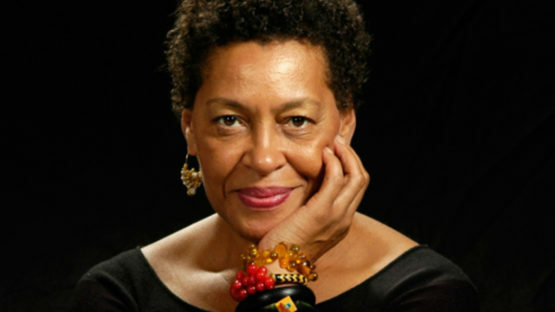 Carrie Mae Weems is an award-winning American artist, whose photography and video works investigate family relationships, cultural identity, sexism, class, political systems and the consequences of power. She is also expanding her activities into other fields of expression, such as verse and performance. Weems has said that regardless of medium, activism is a central concern of her practice – specifically, looking at history as a way of better understanding the present.